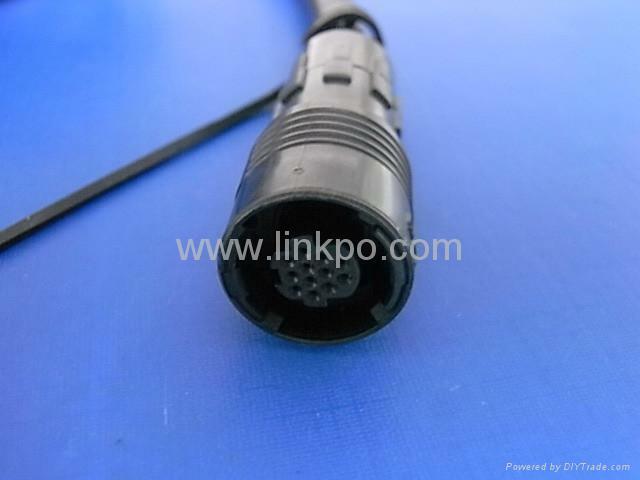 With This cable, you can listen to your IPOD/IPHONE via your MOTORCYCLE. direct Plug and Play. Plug one end of the cable to the dock connector of your IPOD/IPHONE and the other end to your vehicle. 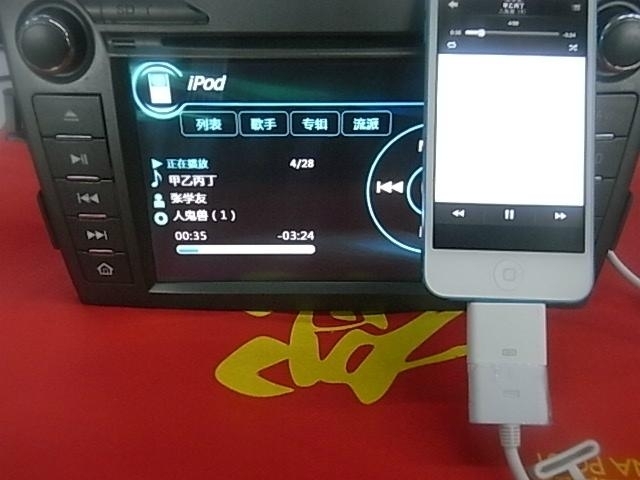 Compatible with all IPOD and all IPHONE.